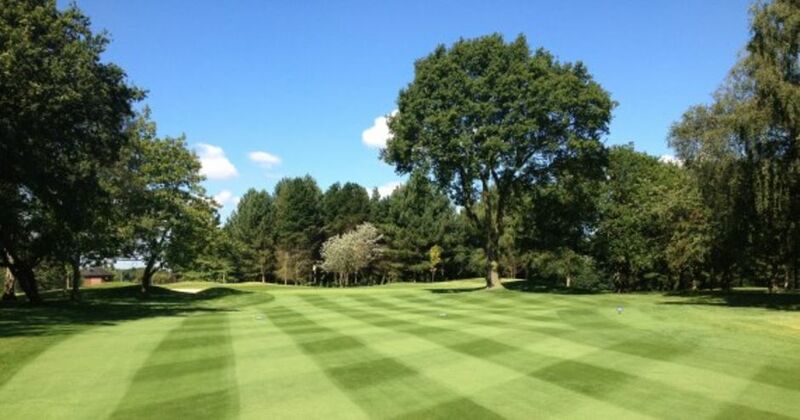 From the moment you arrive you'll be aware of the warmth and welcome that is Robin Hood Golf Club. You'll find a Golf Course set amidst mature trees with lush fairways and some of the best greens in the country. 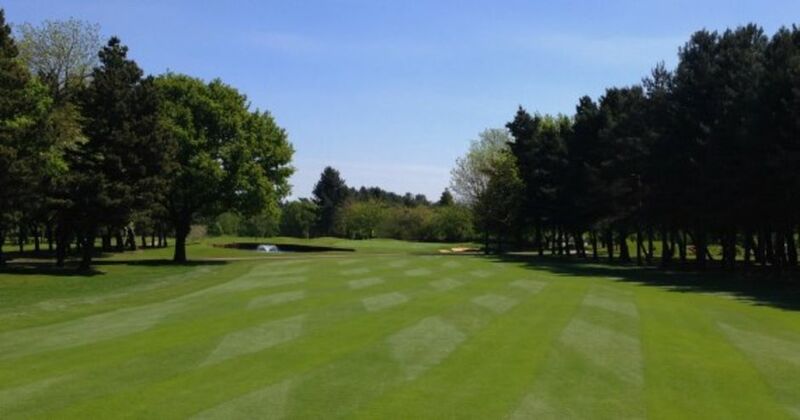 Indeed, it is one of the most challenging golf courses in the Midlands, yet suitable for players of all levels. Now, with our considerable investment undertaken to develop and improve the course it is even more attractive and rewarding than those bygone days. We are confident that you will enjoy both the emotion of frustration and reward that only a course of the stature of Robin Hood can offer. Indeed our final three closing holes are accepted as amongst the most challenging finishing holes within the Midlands.